Precision Engineering Inc. provides bridge consulting services for new bridges and for rehabilitation of existing bridges and culverts. We provide comprehensive engineering services, including preliminary engineering, detailed design, construction supervision, and inspections and assessments. We also complete load ratings and provide maintenance and strengthening strategies and recommendations. Our experienced engineers provide full design engineering services for new standard and complex bridge structures and culverts. 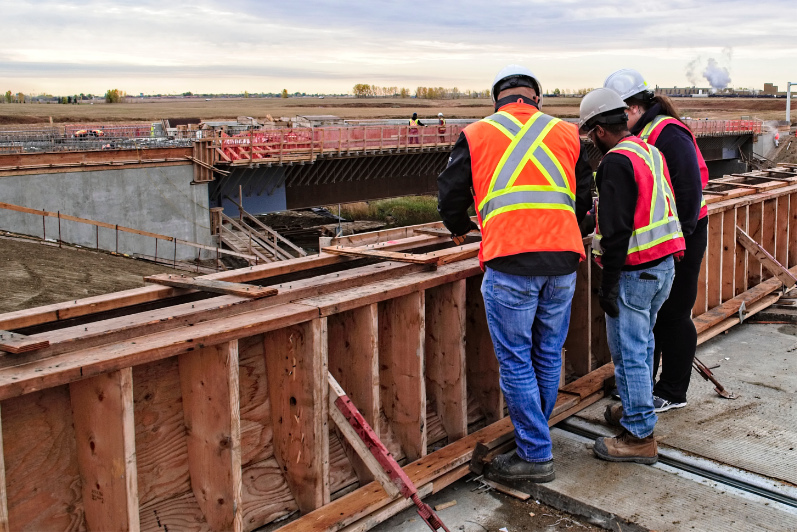 We have a thorough understanding of the standards, specifications and bridge design guidelines required by Alberta Transportation. We provide practical and cost-effective rehabilitation solutions to maximize the service life of bridge structures while minimizing capital costs. Our engineers with up to 30 years of bridge design, reconstruction Supervisionabilitation, and construction supervision experience provide alternate strategies to our clients to assist in managing their bridge structures. Our team of experienced inspectors ensure projects are constructed to the owner’s standards and specifications. We emphasize quality record keeping, detailed inspections and quality construction practices by contractors. Precision ensures the resources are available to meet the demands of each project. We have experienced inspectors and offer full inspection and assessment services. 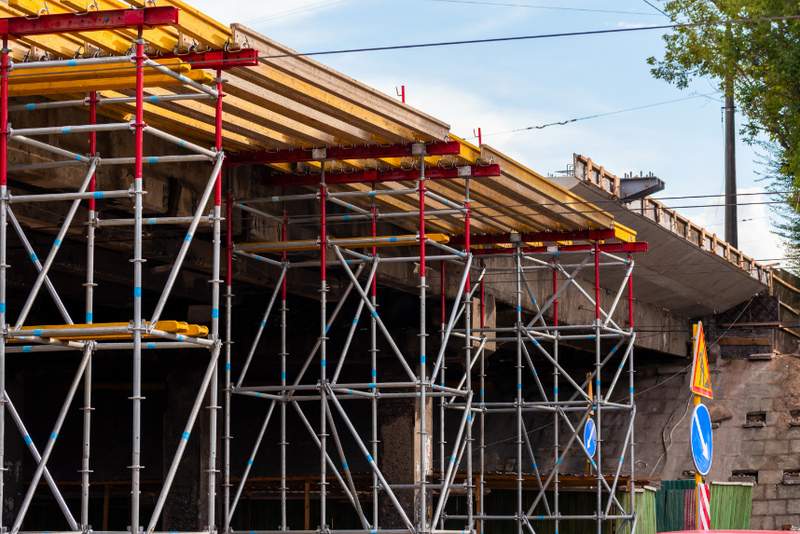 Our Condition Assessments include evaluation of existing conditions, service life and safety rating of bridge components, and maintenance strategies to maximize the service life of structures. We provide repair alternatives to our clients that consider life-cycle costs and capital costs for each maintenance strategy. With a long history in building projects ranging from small commercial to light industrial, our team of experts can provide a solution tailored to your building requirements. Precision Engineering Inc.’s effective and efficient Project Management services provide unity between the client and project team to deliver high-quality, high-value and cost-effective results. Project Management plays an instrumental role in ensuring project success by focusing on several key aspects of any project. Precision offers a tailored Project Management approach depending on the project type, scope, complexity and most importantly, the client’s needs.